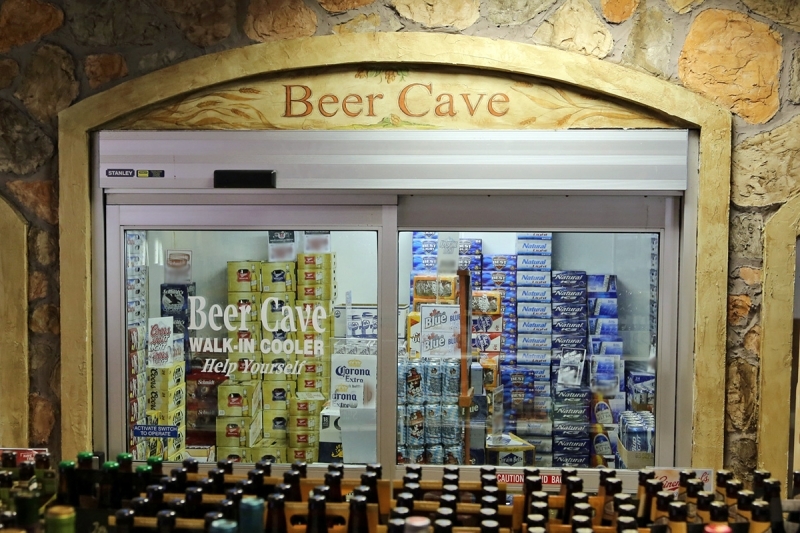 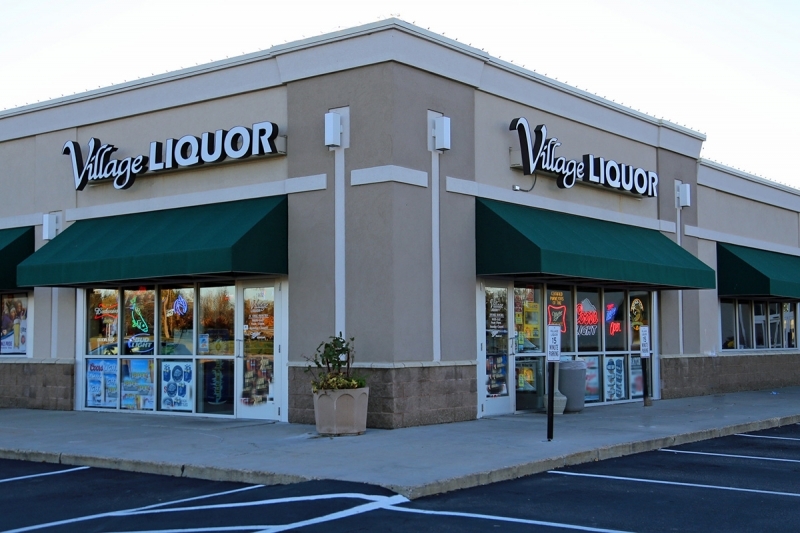 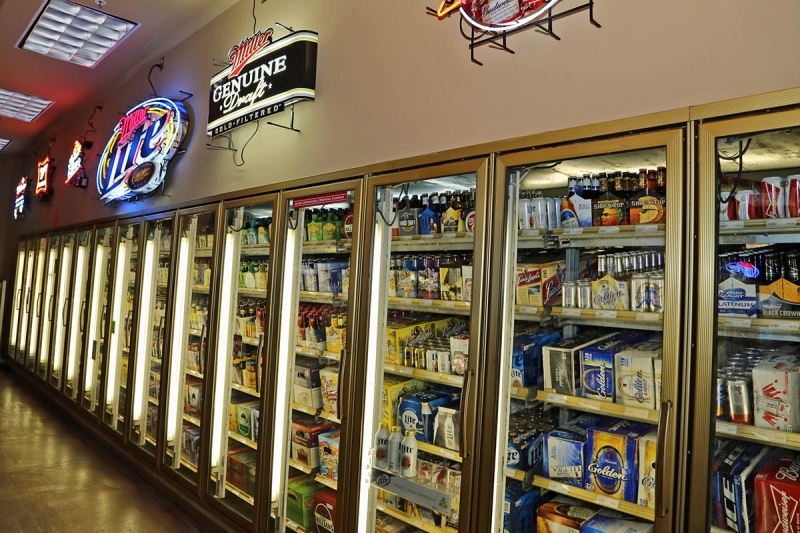 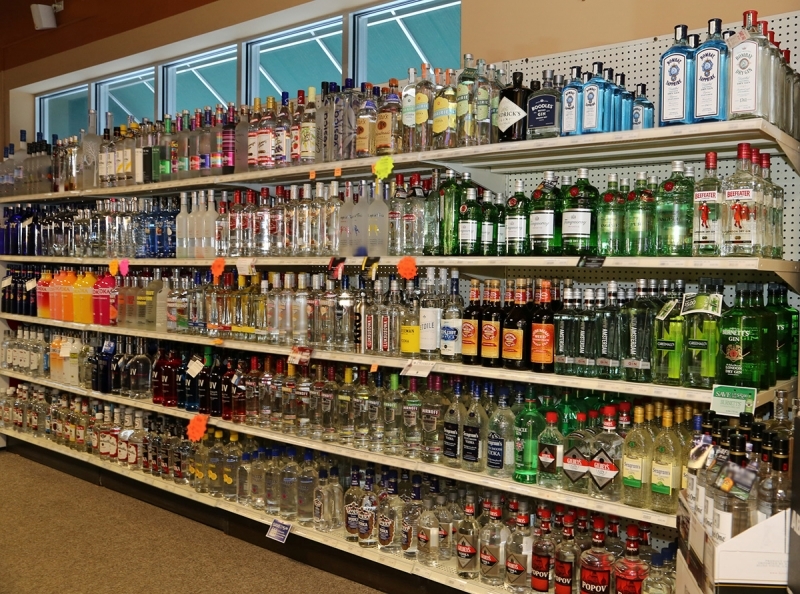 Welcome to the Village Liquor photo gallery! 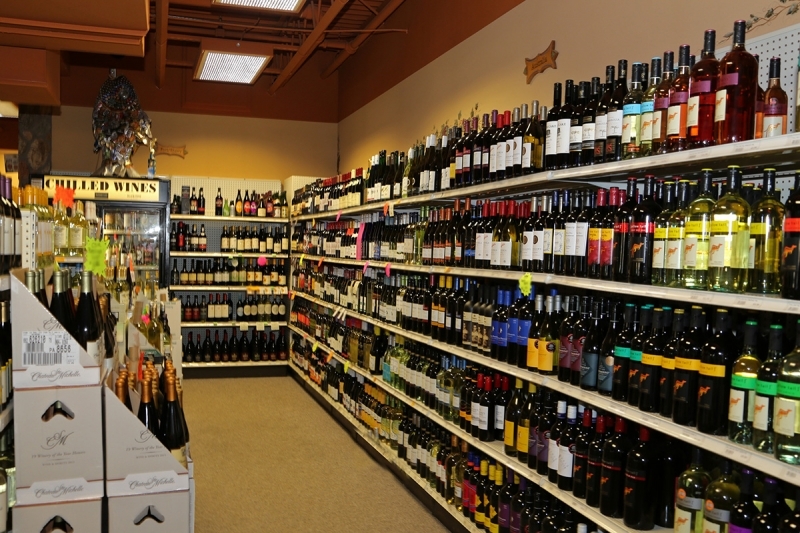 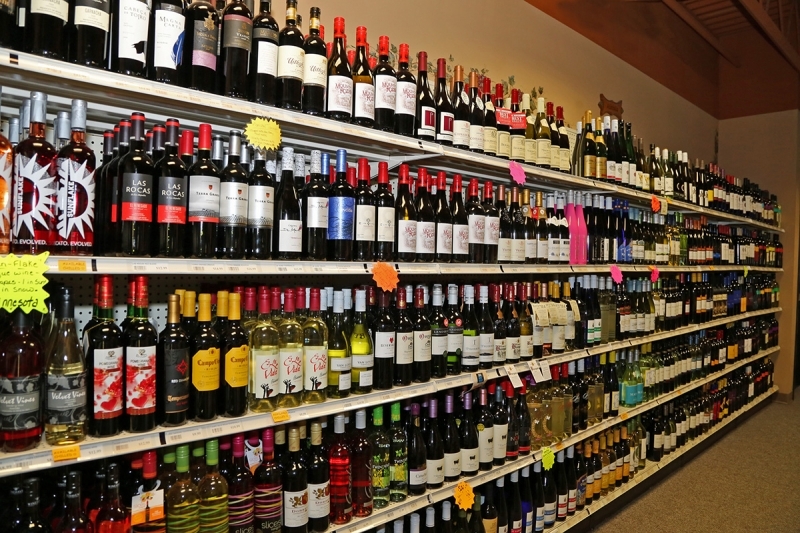 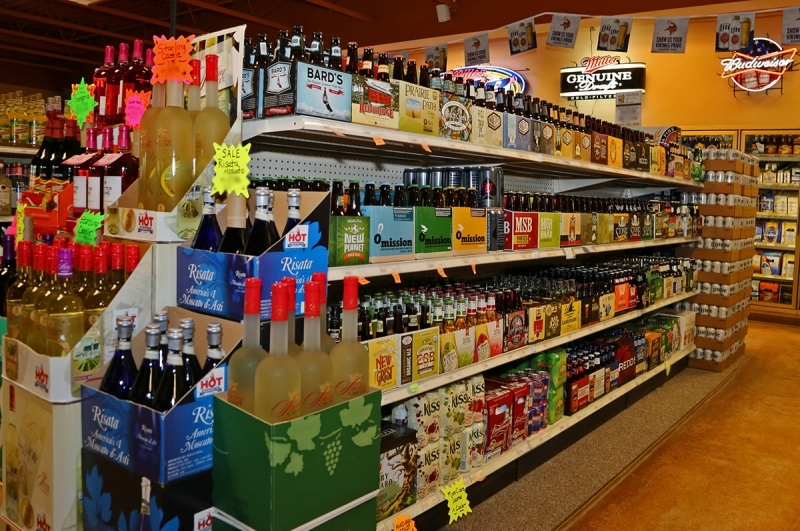 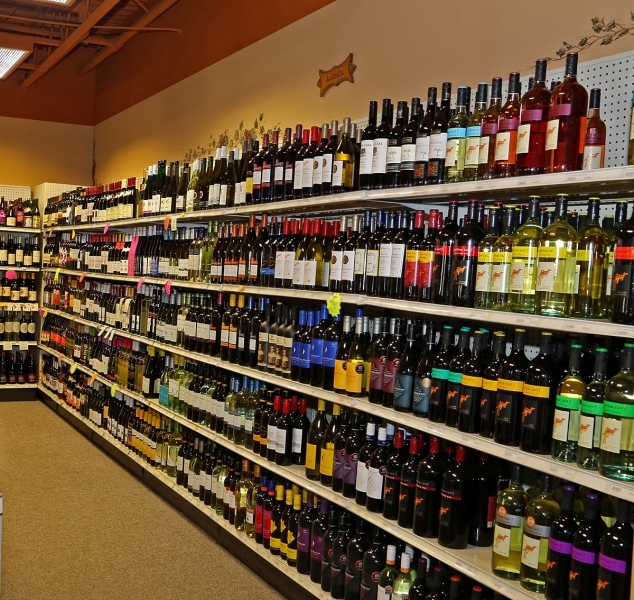 Here, we share all of our favorite photos of our beer, wine, and liquor selection, as well as pictures from our events such as beer and wine tastings. 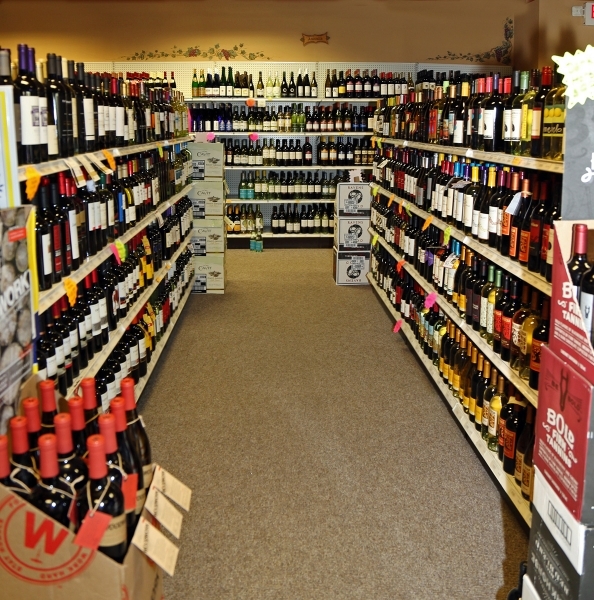 We update this photo gallery periodically, so make sure you check back often.